A Cape Town Sandy Bay tagged image from photographer – Axiraa as published on Flickr. Aegna is an Estonian island in the Bay of Tallinn in the Baltic Sea. Administratively it is part of the city of Tallinn, the capital of Estonia. 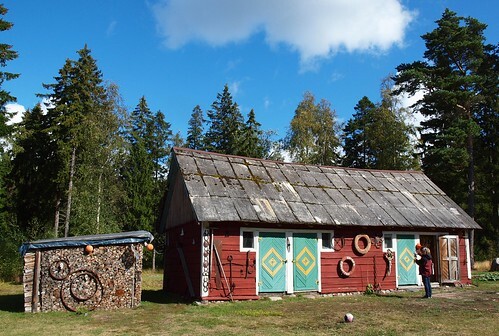 Aegna island has an area of around 3 km2, 14 km north of Tallinn. It has a 10 km coastline which includes two sandy beaches. The highest point of the island is about 13m above sea level. As of 1 June 2011 Aegna had 8 permanent residents.